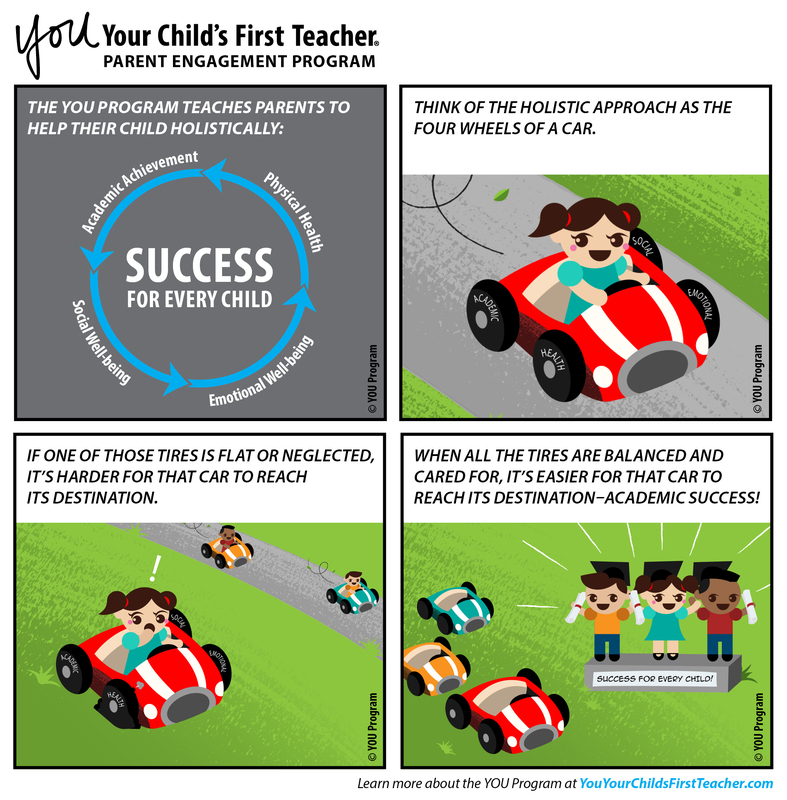 During Parent Engagement Month, it’s important to teach parents how to be more engaged in their children’s education and celebrate what they are doing now. There are many ways to do both in one event. Which celebration will your school try? 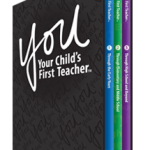 Host a celebratory parent meeting. What homework can teachers assign to parents to prevent the summer slide and keep them engaged with their kids over the summer? 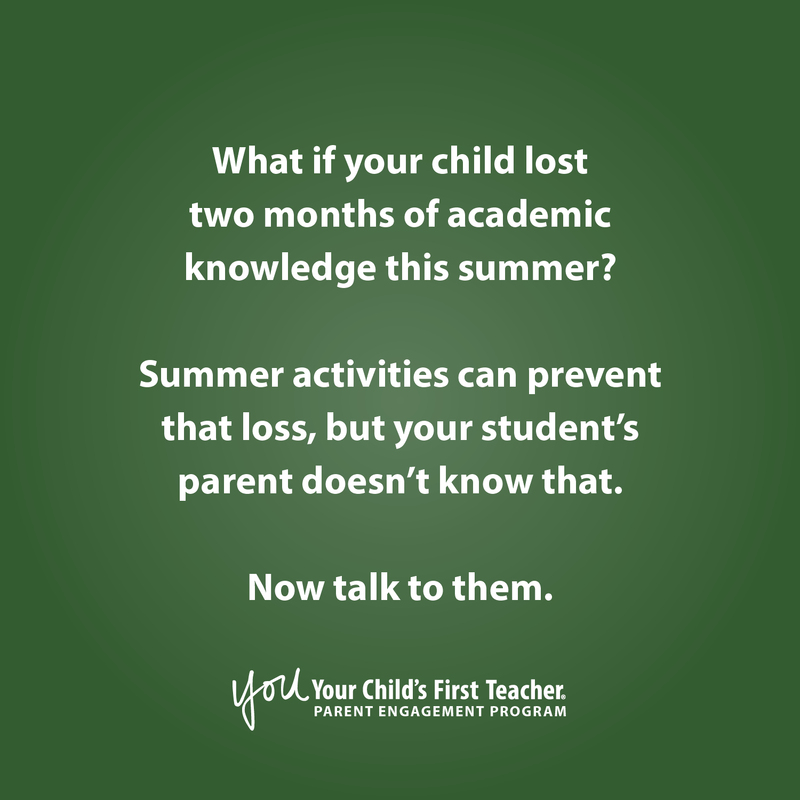 Before the school year ends, make a pact with other teachers in your school to teach parents about the summer slide and offer tips to prevent it. 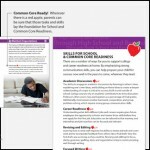 If every teacher encourages parents to maintain the skills and knowledge their children learned this year, teachers could jump right into the 2016-17 school year instead of playing catch-up. Your alarm clock goes off and you hit the snooze button. At least that’s what you meant to do. 30 minutes later, you’re off to a late start. There’s no time to pick up coffee or eat breakfast. You at least want to make it to work on time. There you can attempt to readjust and resume the remaining part of your schedule. At the end of the day, you can reboot and get back to your regular routine, which you welcome because it helps you navigate and creates a sense of security that you need to survive the day. 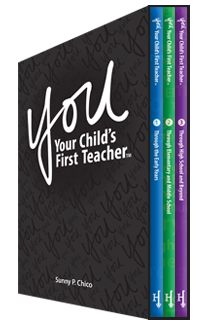 Now imagine students in your class who may or may not have a regular routine to follow outside of school. 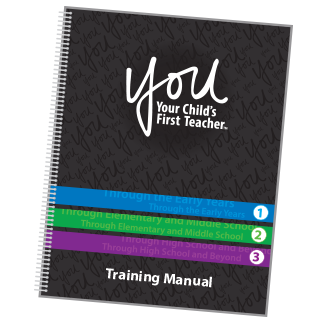 The importance and impact of a regular routine in the classroom are now magnified exponentially since your students are likely too young to have the skills to make the adjustments that you did on their own. 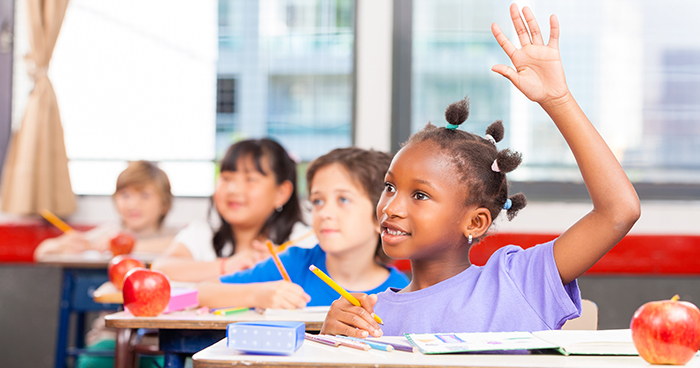 The National Education Association (NEA) knows that well-taught routines provide smooth, uninterrupted class operation, which saves large amounts of time and puts the focus back on learning. If you think about it, you’re bestowing much more than a procedure for your students to follow. You’re teaching them navigation skills, developing a sense of security and trust, and extending the routines they have at home. 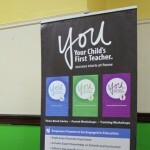 The first parent-teacher conference of the year is a critical time for engaging your students’ parents. 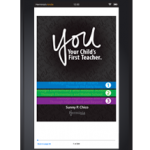 Not only do you set the tone for educational expectations and progress, you can ask the parents for their help at home and encourage parent engagement. 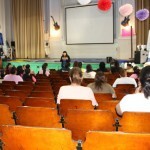 When planning the parent-teacher conference, first address the attendance and preparation needs. 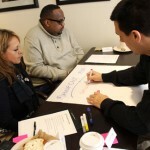 Then think of creative approaches to the meeting to make it more effective and memorable. Reverse the Summer Slide: Validate. Inform. Empower. Summer break is winding down and the chatter of final vacations, backpacks filled with school supplies, and the start of a new school year are almost upon us. 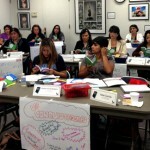 Teachers are organizing their classrooms and preparing for another successful year. 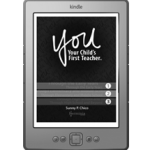 But while we encouraged our students to read, practice, and discover during this time to avoid the dreaded summer slide, there’s no guarantee that any learning took place during this time. It’s even more likely that the students who really struggle didn’t read at all. In education, we’re in a new era where teacher evaluations are tied to student growth. How can you get the most out of your struggling students as you continue to challenge the others? 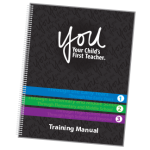 While focusing on best practices, remember that you have the YOU Program in your toolbox. 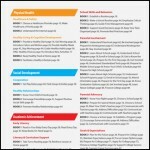 It has many components that work in conjunction with best teaching practices. As a middle school teacher, I’ve encountered many types of students. Some start the school year eager to learn, while others would rather be outside the classroom hanging with their friends. Some are distracted by added responsibilities, like taking care of siblings, chores, or working to bring income to the family. 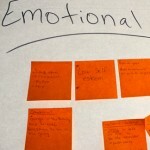 It’s difficult to reach those students who aren’t very motivated to learn and need direction, but I’ve developed some strategies to help them learn the value of their education. During the first month of school (and even before then), I review data to drive my instruction and observe my new students to understand their work habits, individual needs, and learning styles. Usually, students do well with the initial activities and events until the curriculum is implemented: participating in class, completing lesson activities or projects, and homework assignments. The rigorous work is difficult for them, which is a positive thing. I want to challenge my students to increase their cognitive abilities. Through these challenges, I can identify students who don’t want to work because the work is “too hard,” are just doing the minimum or sometimes no work at all, by the lack of work turned in, lack of participation, excuses given for not completing work, or playing around in class. Once I identify those students, I try to awaken their desire to learn with a combination of these strategies. In a perfect world, students would arrive at school well rested with bellies full of nutritious food and ready to learn. But in many Title I schools, parents don’t earn enough money to put a nutritious breakfast on the table. If a student is lucky enough to have breakfast, it might be an inexpensive, sugary cereal. Once he or she arrives in your classroom, the student is bouncing off the walls from a sugar high. If the student doesn’t have breakfast, he or she will arrive tired, hungry, and distracted. In either case, these students aren’t prepared to learn. 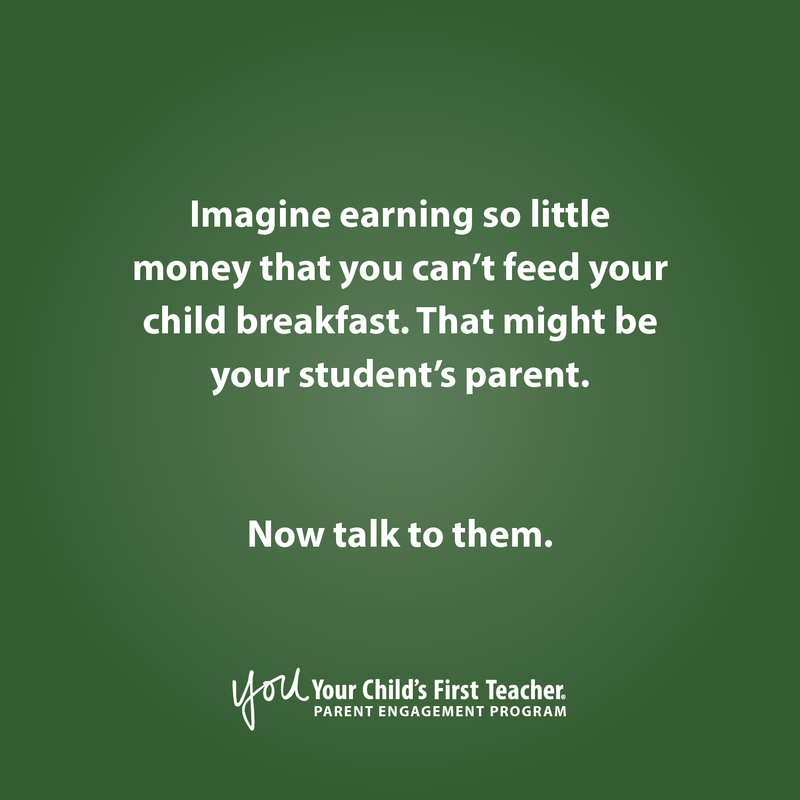 If these scenarios happen in your classroom, think about how to proactively speak to your students’ parents before the school year begins about ensuring each student has a nutritious breakfast before class. Research local grocery stores that accept SNAP payments. Provide a list of inexpensive, healthy breakfast foods. 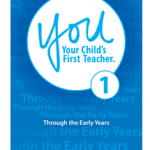 Show the parents how a healthy breakfast helps their child learn more. The parents will prioritize breakfast more if they understand how important it is for their children’s learning. Starting the conversation can make a difference. Educate your students’ parents on why nutrition is important for their kids to learn, and you will have more prepared students in the fall. 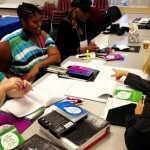 Promoting parent engagement seems like a natural effort for school districts. After all, research suggests that when parent take an active role in their child’s education, schools see greater student performance, regular attendance, and the students develop strong social skills. Thanks to many district-sponsored parent engagement programs, these students have a better opportunity to achieve more in school and in life. But some parents are weary of school efforts that step outside of the classroom and into the home. In these parents’ minds, the home is their “turf” and the school doesn’t have the right to tell them how to parent their children. 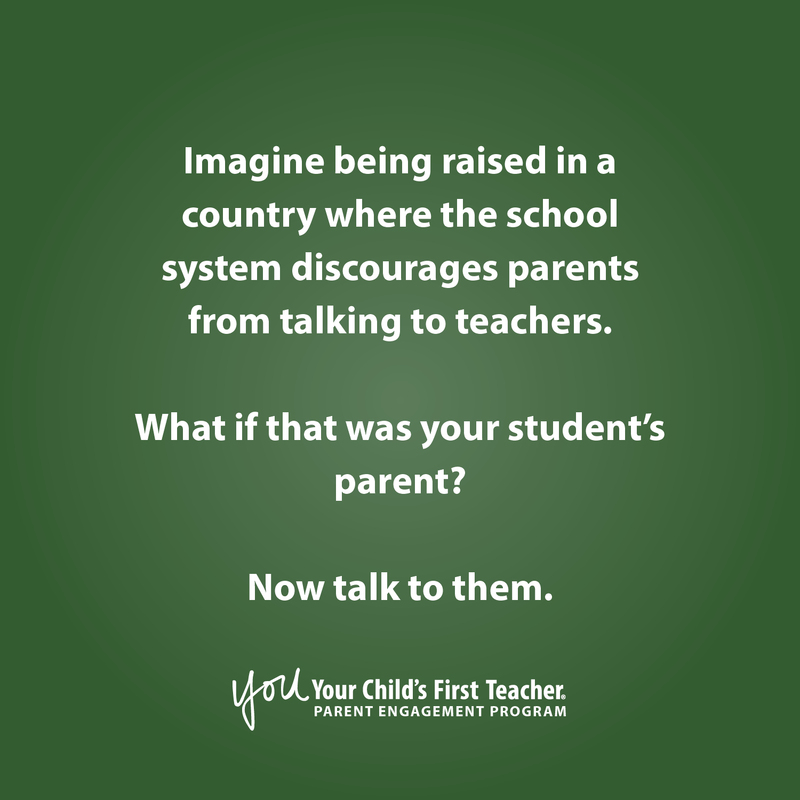 So how can schools reach these parents, who might need the help of a parent engagement program most of all? If parents don’t trust the school, they are unlikely to participate in any kind of school-sponsored program. 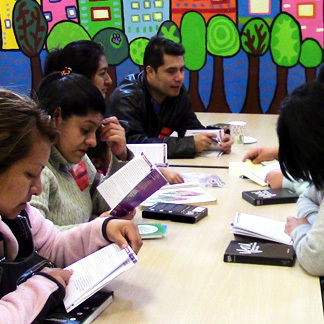 One of the requirements of a parent engagement program funded through Title I is to build capacity for involvement by teaching students’ parents how to help their children academically at home. 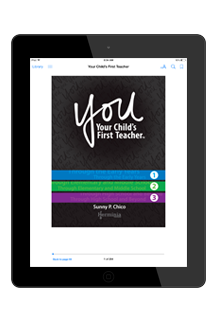 Our founder Sunny P. Chico has said that in over 35 years in the education industry, she has never met a parent who didn’t want to be a better parent. 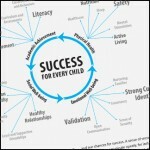 Some parents just need direction on how to help their children succeed. 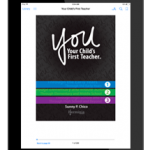 As an educator, you can teach them how to support their children’s classroom learning at home with these five tips. As educators, we have a lot to juggle in a day. So much so that we may not take the time to plan effective communication with a student’s parent. 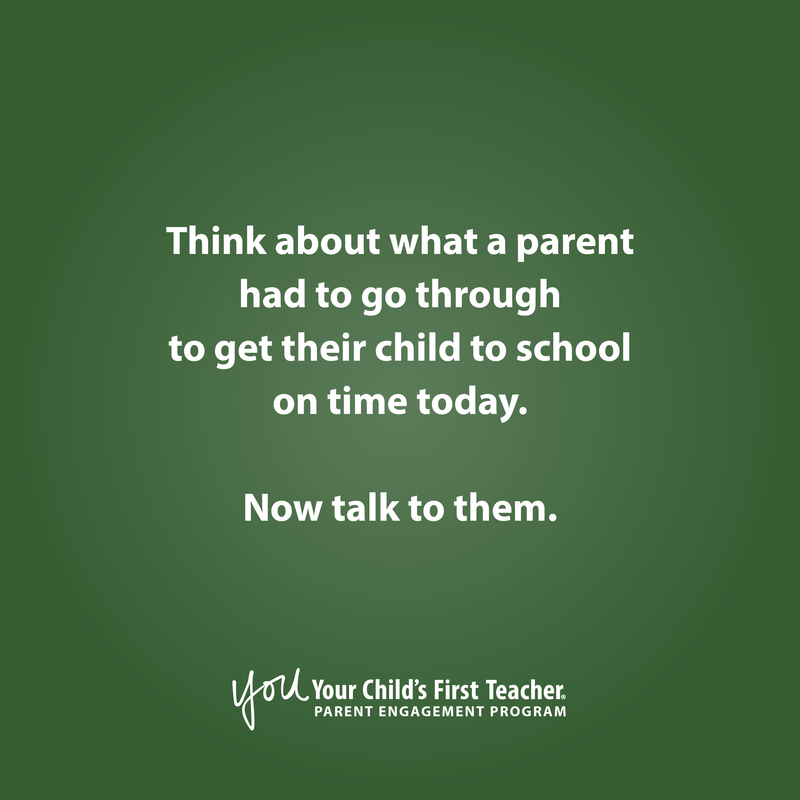 Spend one minute thinking about what that parent had to go through to get their child to school on time. Remind yourself of your own struggles this morning. Now talk to them. See how your communication approach changes. Your continued patience and understanding can lead to a more meaningful and effective partnership with that parent. And a better partnership means better students. These are the kinds of conversations and strategies we have with educators in our YOU Program Training Workshop. We know that effective parent engagement leads to student achievement and we want to work with your school and district to show you how.